SEK Solutions provides industrial and weapon storage solutions, as well as material handling equipment and supplies to military, federal government, and commercial customers in support of their mission readiness, sustainability, and operational effectiveness. We are teamed up with the nation’s leading manufacturers to provide access to thousands of products and services making us a single resource for our clients. With over 60 years of combined experience, the team at SEK Solutions has the proven past performance, knowledge and experience to meet and exceed your expectations. We are here to support our clients' needs and requirements through design, implementation and support after project completion. 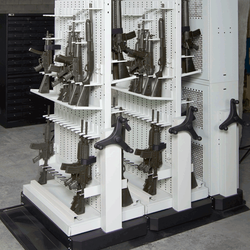 SEKURE weapons & gear storage systems are a very efficient storage solution for tactical combat weapons and weapon components. We will customize to meet any requirement. 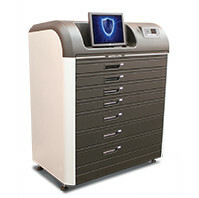 Our medical storage solutions include a wide product selection, equipment recommendations, onsite survey & study, project renderings & auto CAD drawings, project management & installation services, and much more. 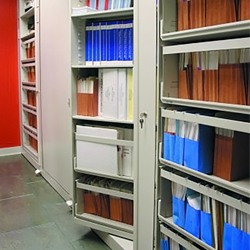 High-density storage systems maximize your storage real estate. 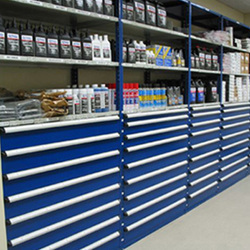 We can source, deliver, and install high-density storage systems from several different manufacturers. There are many different overhead storage systems available to help free up valuable floor space for other business needs. Let us help find the right one for you. 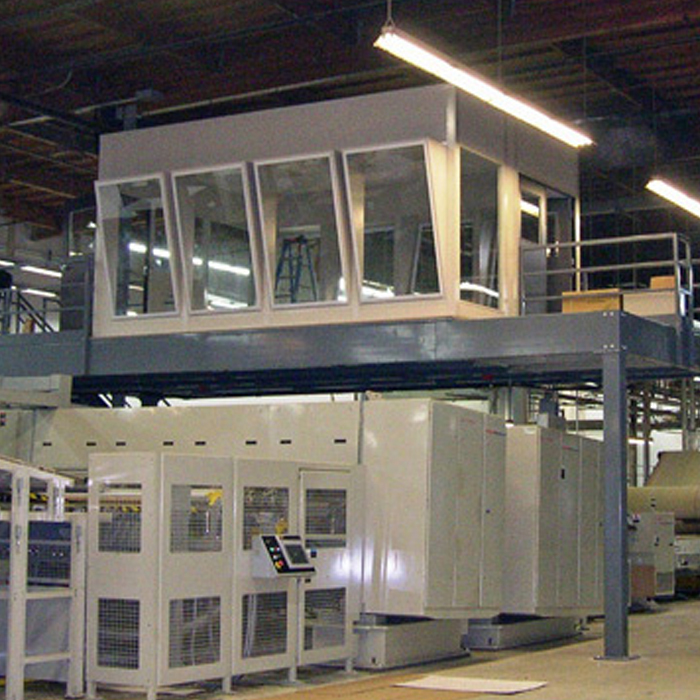 Our modular buildings and structures are designed for quick installation. We can customize, deliver, and install modular structures in almost any location. 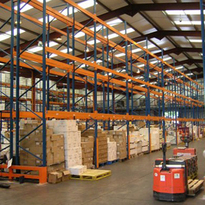 We have a wide variety of shelving and pallet rack solutions to meet your industrial storage requirements. 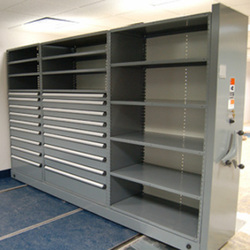 Our storage cages and gear lockers help keep crew's and team's equipment and supplies clean and organized. 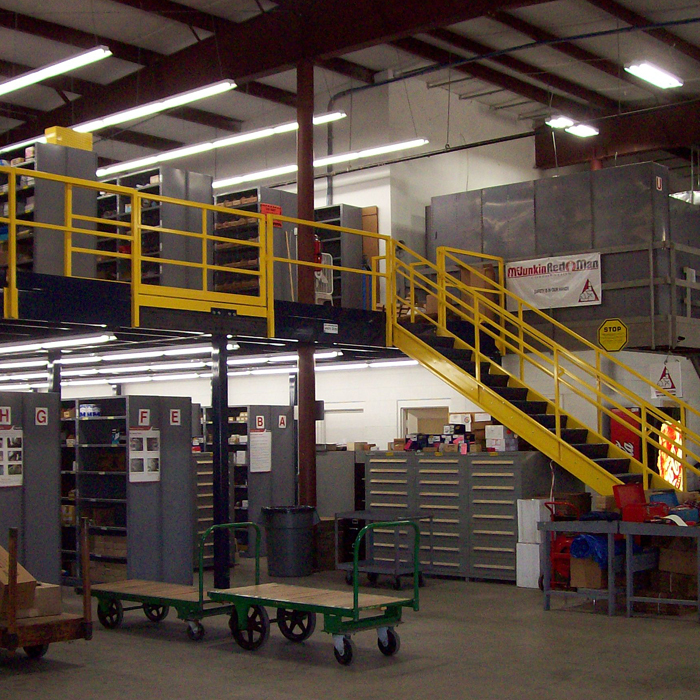 We offer a wide selection of material handling equipment and supplies. Many of these products can be ordered online. 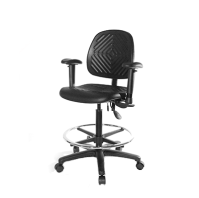 We offer a variety of chairs, stools, and specialty seating featuring the latest advancements in laboratory ergonomics. 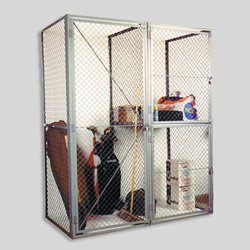 Automated Storage units with limited access security containers for phones, passports, guns, keys, and other medium to small items.